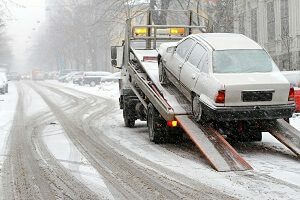 Abingdon Tow Truck has been working in the community of..
Abingdon Tow Truck has been working in the community of Abingdon, MD for some time now, and no matter the issues that come up, we absolutely love it here. The gentle Autumn breeze, the chilly Maryland Winters, it all feels like home. That is why we are proud to be working within the confines of the heart of Maryland. 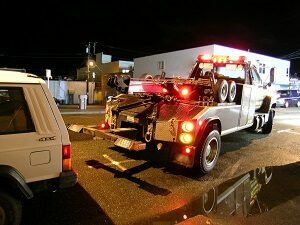 Our towing services speak for themselves, and no matter if you are looking for a great tow or a towing service, the team at Abingdon or Bel Air Tow Truck are the team to provide it. Further to this, we are now partnering with the great people at Bel Air Tow Truck. This partnership will provide the people of Abingdon better coverage, and more importantly a better customer experience in terms of towing services. 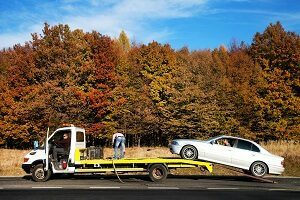 Let our team be your helping hand in regards to tow trucks and towing service, and give us a call. We cannot wait to help you and your family or business out when you are in need of help. 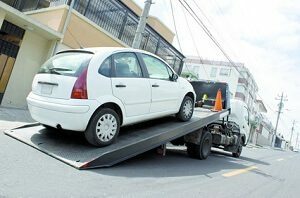 When you look at a towing service, the only thing that matters is the service itself. We know this, and thus have given the great people of Abingdon, MD a great amount of option in their services. From roadside assistance to heavy duty towing, we offer it all. Best of all, we offer all of our services on around the clock, 24/7 basis, and are now pleased to accept all major credit cards! Here is just a small sample of some of the services we are now proud to offer our great customers. Here at Abingdon Tow Truck, we know that you have options, and with those options comes competition. We welcome our competitors, and the main reason is that we are simply better than them. 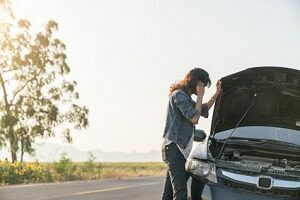 Not only do we have Bel Air Tow Truck to back us up, but we have the best customer service on the planet, and that might be a bit bias, but we truly think so. With our towing services, you will not only receive a top of the line towing experience, but you will see what it means when you join the Abingdon Tow Truck family. Let us embrace you like one of our own, and let you experience the top towing service in all of Maryland. We are not like the other guys, we know what it takes to deliver a top product each and every time. It starts with our drivers, who have all been picked due to their skills on the road, and their winning smiles. Let our team show you what a true towing service can look like, and the only way to find out is calling out the team. 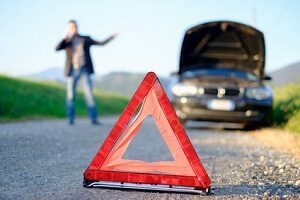 Give us a call 443-424-7552, and see the difference that a true towing service can make on your next tow, and only with Abingdon Tow Truck.